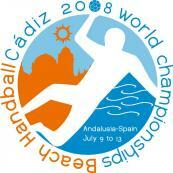 Dear handball friends in Hungary and all over the world, After hosting several indoor championships on continental as well as global level in the youth, junior and senior categories, Hungary now take handball outside to organise the VII Men’s and Women’s Beach Handball World Championships. 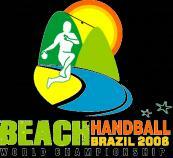 This year, the world’s best beach handball teams meet in Budapest to fight for the title and I am sure handball-loving Hungary will provide an excellent setting for that. 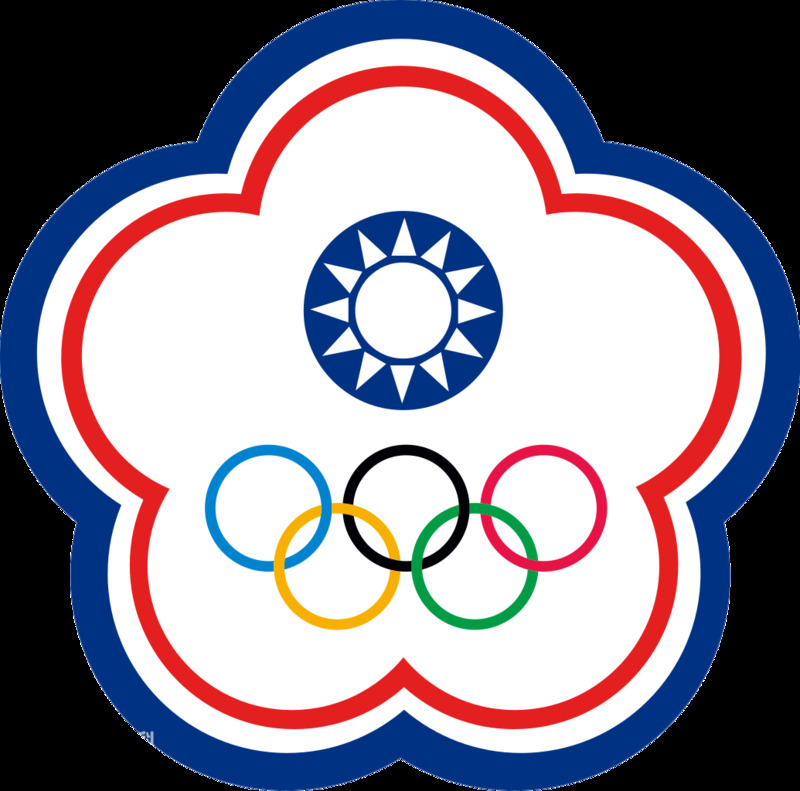 These championships will bring beach handball in the focus of fans, sponsors and media and I hope that this competition is another great step for the development of beach handball not only in Hungary but all over the world. 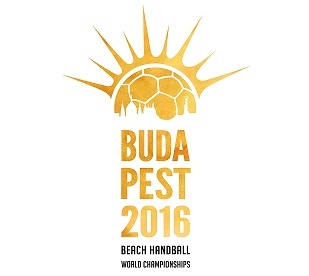 Budapest 2016: Beach handball innovating all the time. Budapest 2016: Serbian national team specialist coaching the next generation. Budapest 2016: Women’s final pair talk about their career.